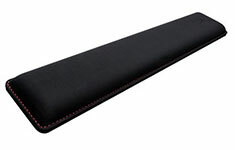 The HyperX Wrist Rest provides comfortable wrist cushioning for gamers who use full-sized keyboards. It has an anti-slip natural rubber underside crafted to remain stable while your fingers fly across the keys. 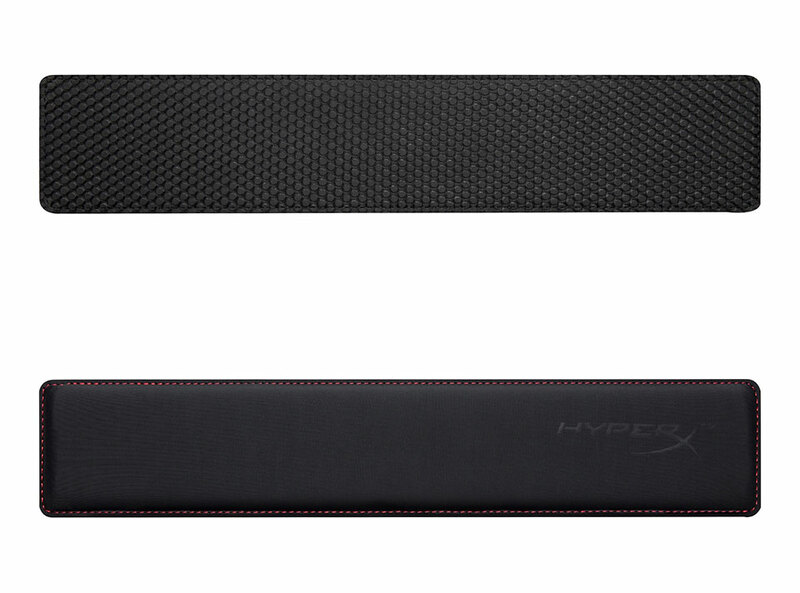 Built to last, the HyperX Wrist Rest features anti-fray stitching, and is constructed with a focus on quality, so it’ll provide long-lasting comfort session after session.